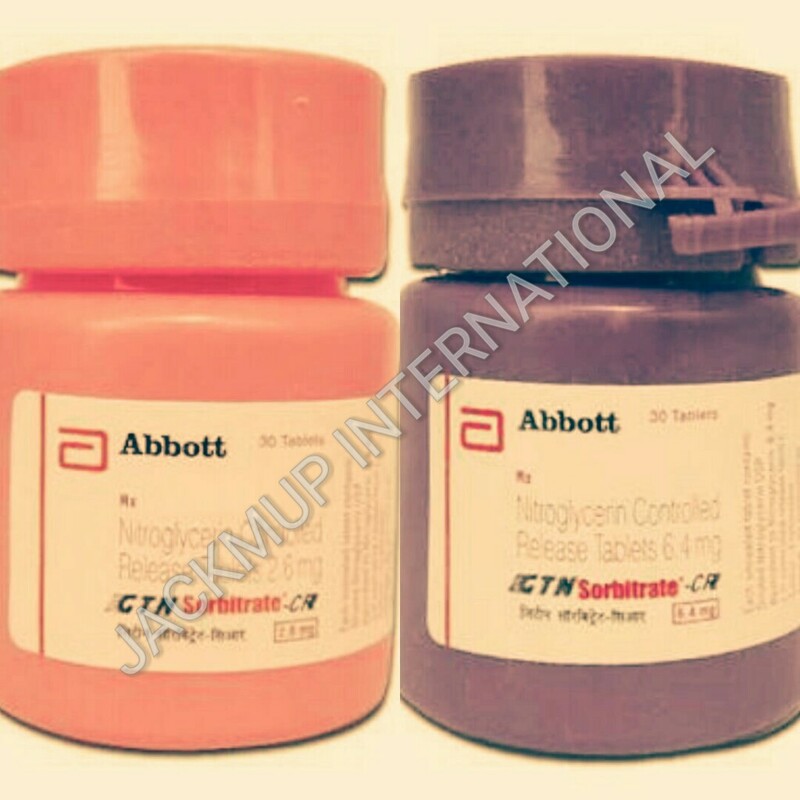 Description:- Gtn sorbitrate cr tablet is used in the treatment of angina and coronary artery disease. It lowers the workload of the heart. As a result, the heart muscles do not need much blood and oxygen supply.